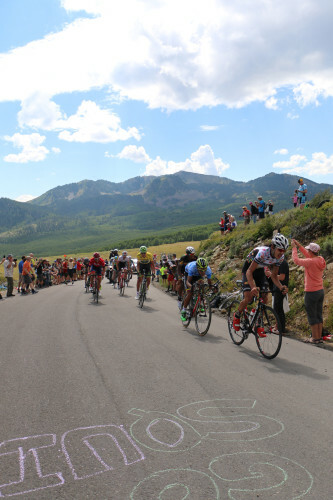 December 10, 2015 – The Larry H. Miller Tour of Utah today announced the host cities for the 2016 edition. The 2016 race is scheduled for August 1-7, 2016. The 2015 version was won by Joe Dombrowski (Cannondale-Garmin). See Cycling Utah's September issue for full coverage. This year, there will be 13 host communities.